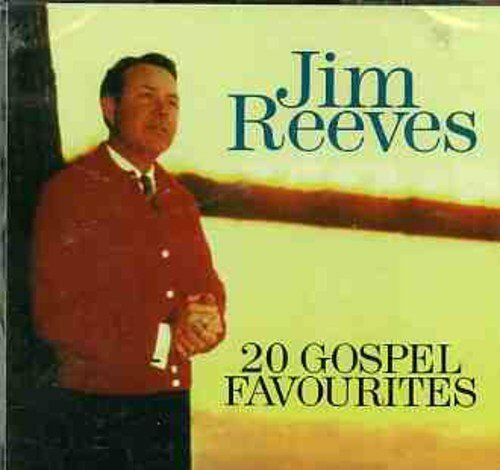 Recorded before his untimely death in 1964, this collection features (as the title implies) the gospel hits from country crooner Jim Reeves. The 20-track collection features songs such as "Ill Fly Away," "How Long Has It Been," "I'd Rather Have Jesus" and many more. If you have any questions about this product by Reeves, Jim, contact us by completing and submitting the form below. If you are looking for a specif part number, please include it with your message. Escapes-Music for Relaxing, meditation, gratitude, therapy, healing, massage, yoga, or just winding down.